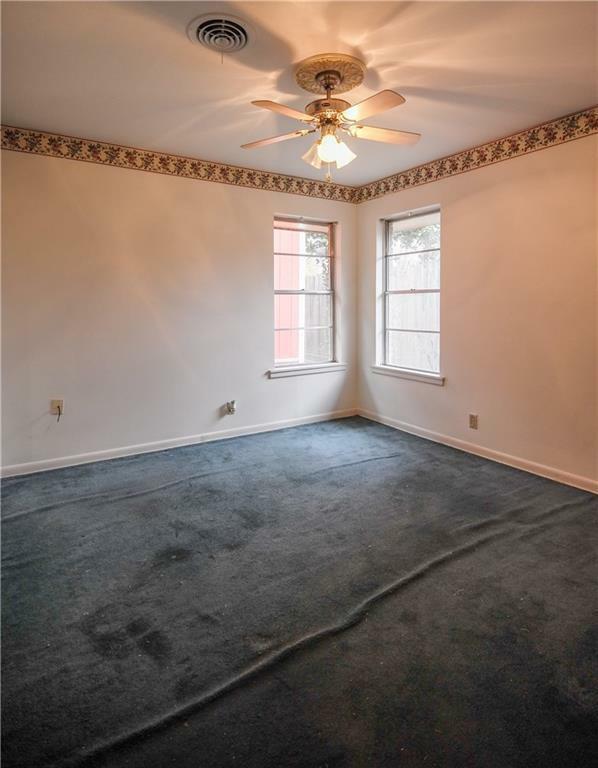 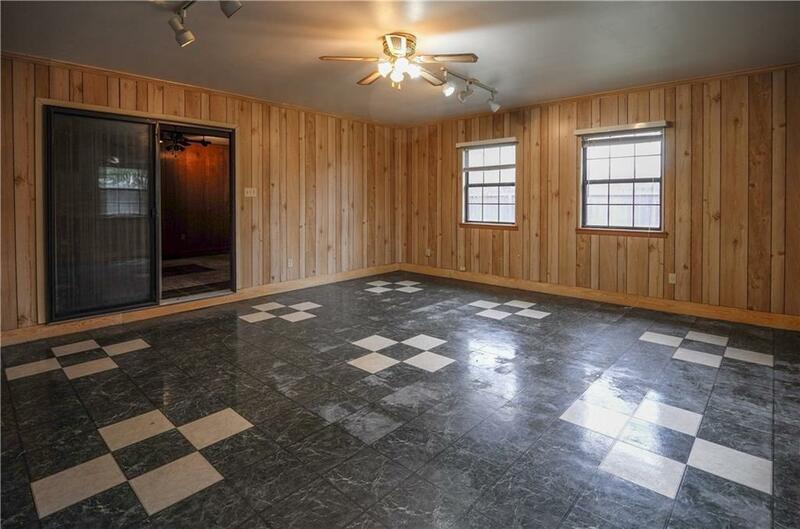 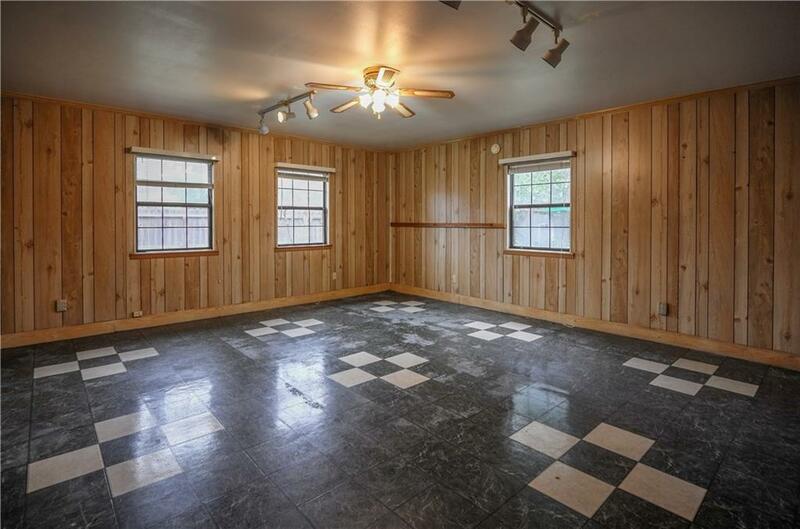 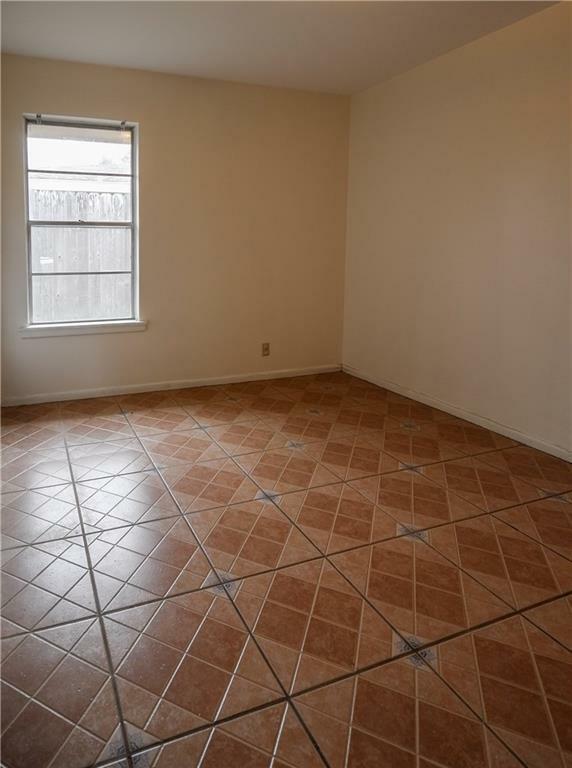 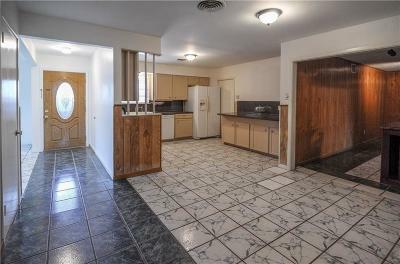 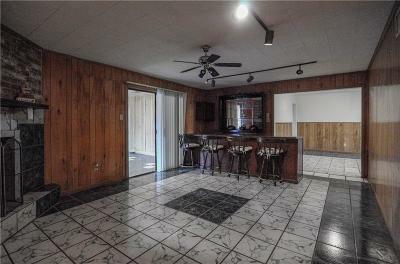 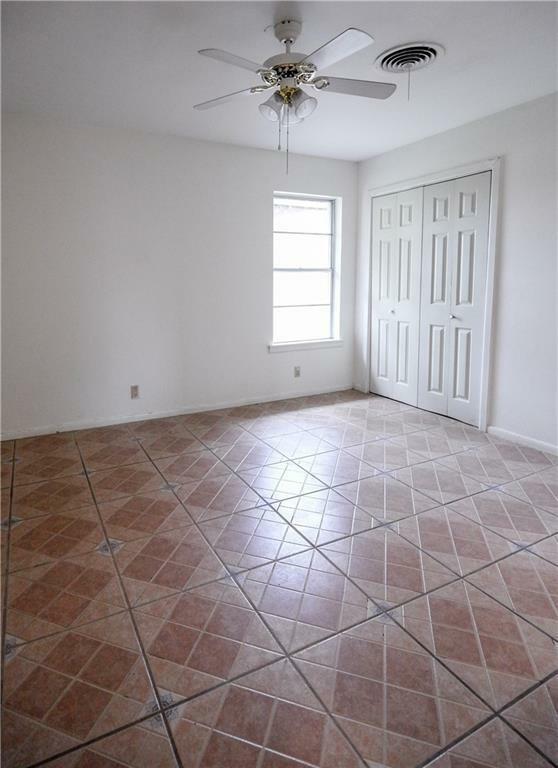 Room for everyone in this 3 bedroom, 2 bath house with 3 living areas. Enjoy entertaining with a gameroom with full bar, fireplace, adjoining a second living area that would be perfect for a pool table. 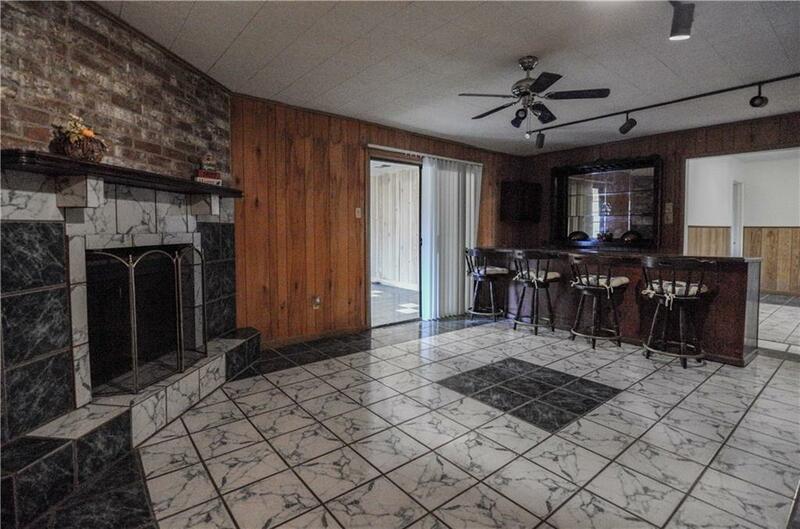 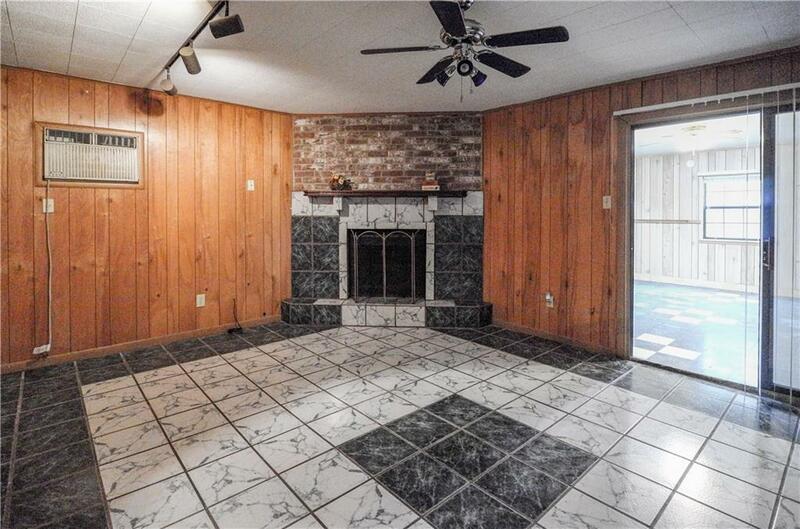 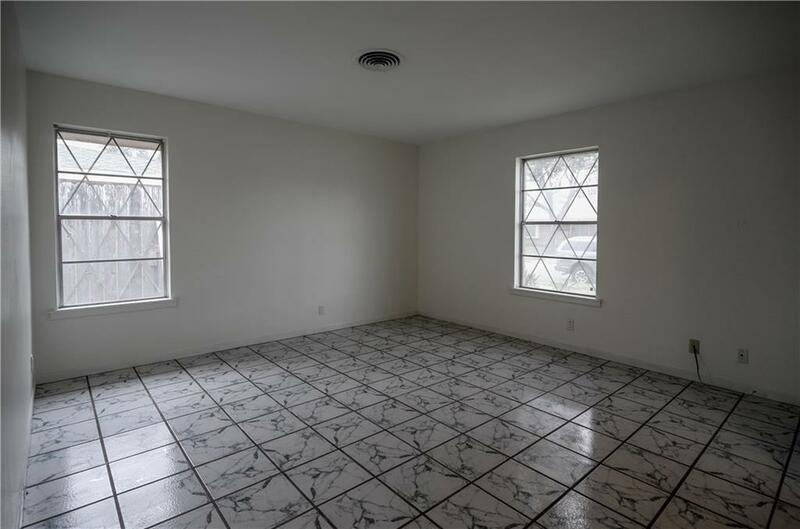 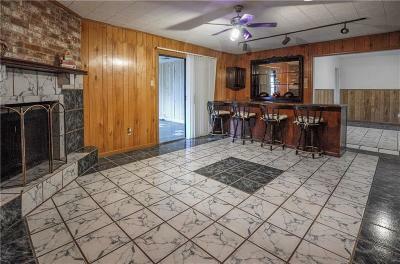 There is tile throughout most of the house. 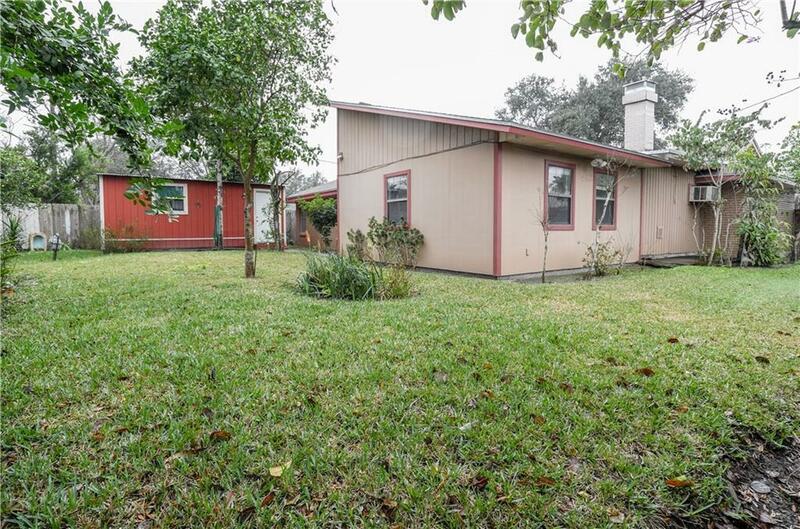 There is a large workshop in the fenced in backyard with plenty of green space for pets and kids. 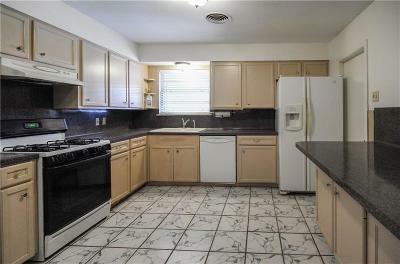 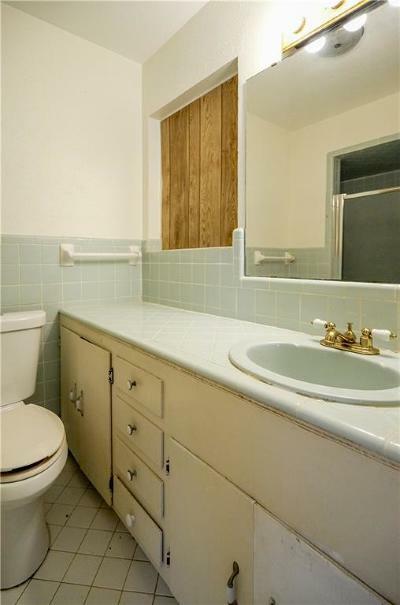 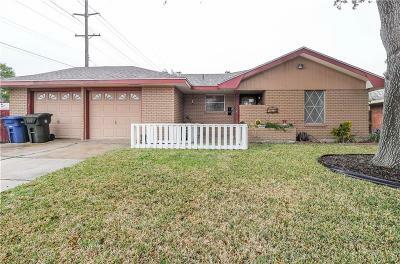 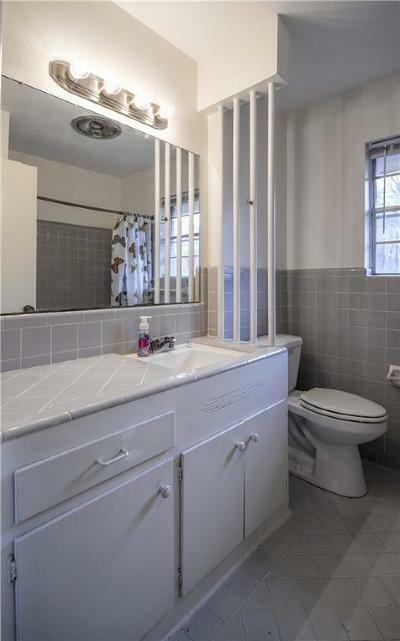 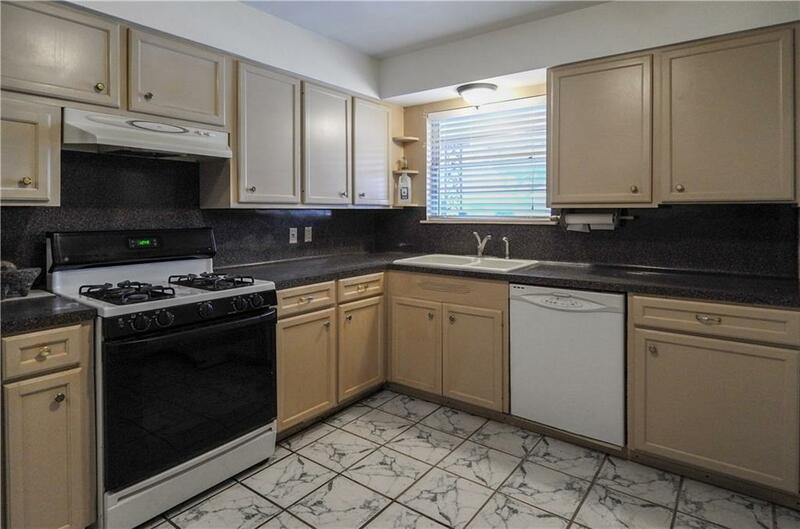 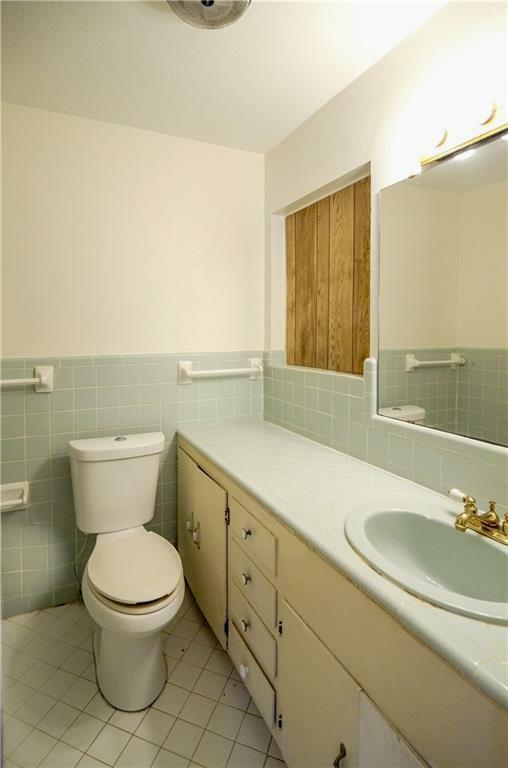 Great location provides a short commute to nearby shopping and the freeway.